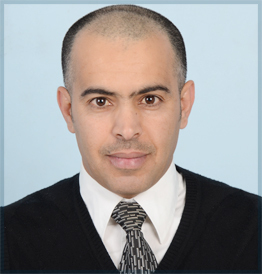 Dr. Alghamdi is an assistant professor at the Department of Human Anatomy, College of Medicine, King Khalid University, Saudi Arabia. He received his PhD degree in 2016 from the University of Western Australia investigating the role of epigenetic modification in keloid scar pathology. His research interests focus on understanding the molecular basis for keloid scarring, the development of targeted therapies, burn injury prevention and education.